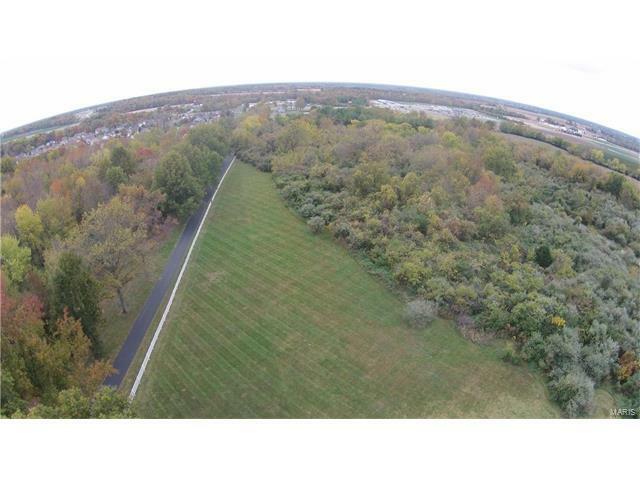 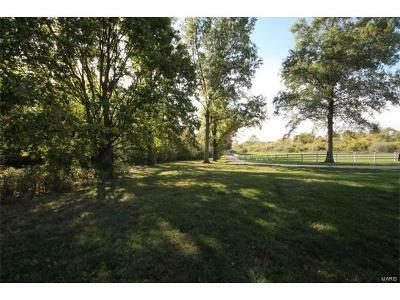 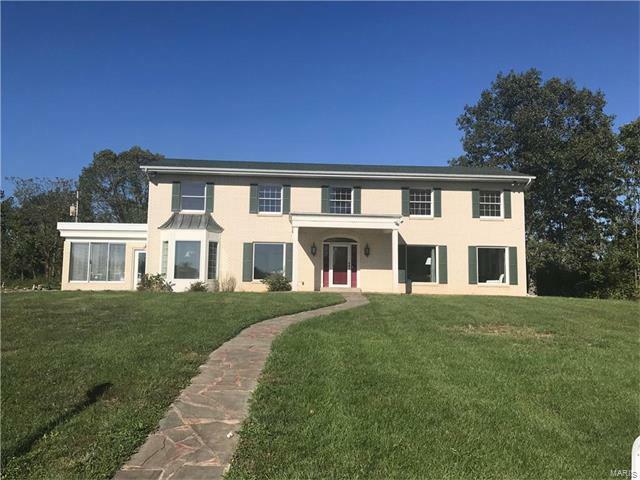 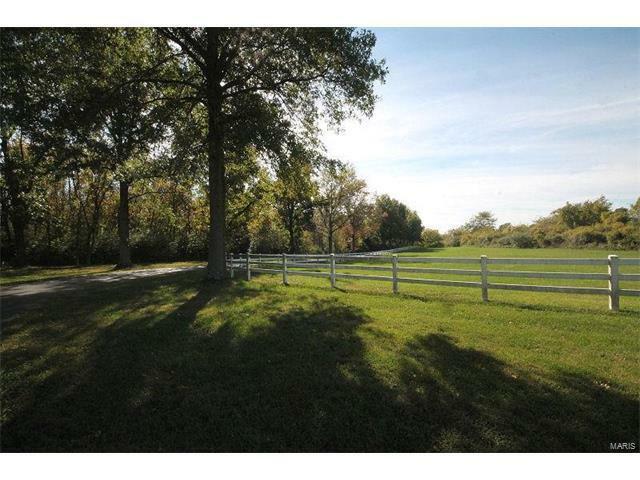 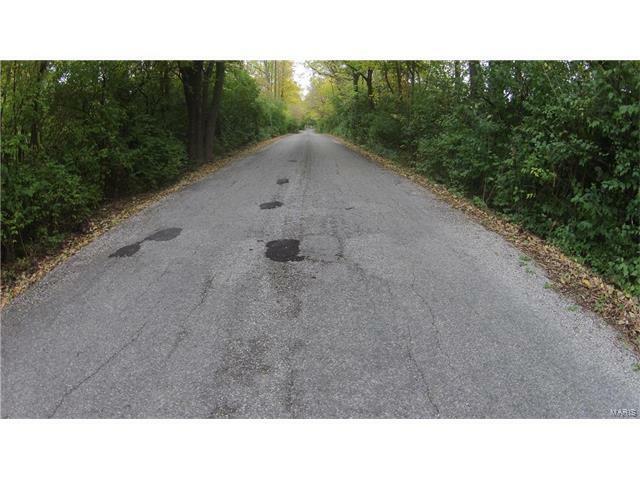 Country living close to the St. Louis and Scott Air Force Base!!! 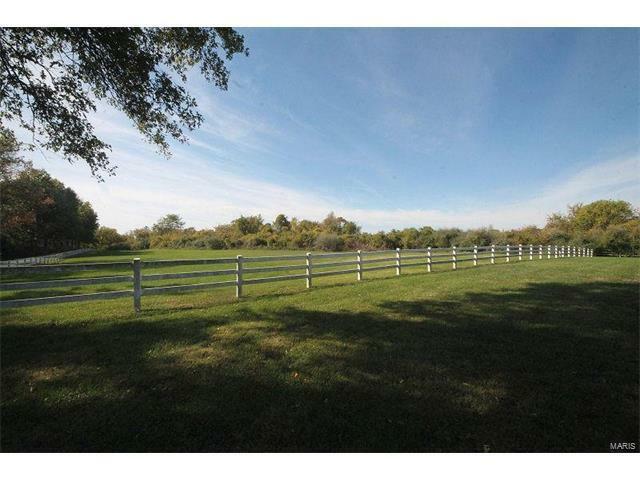 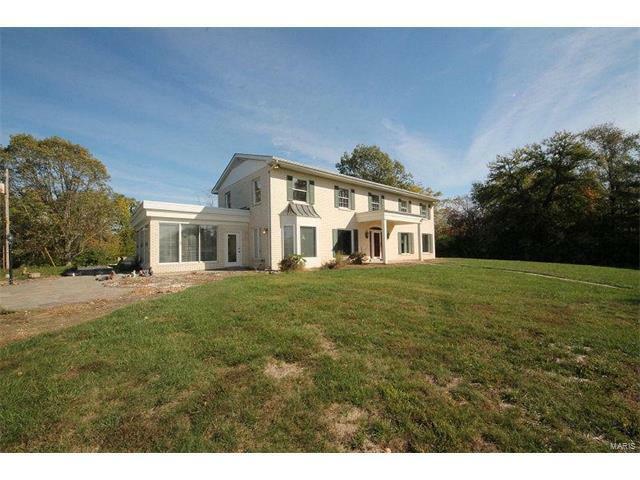 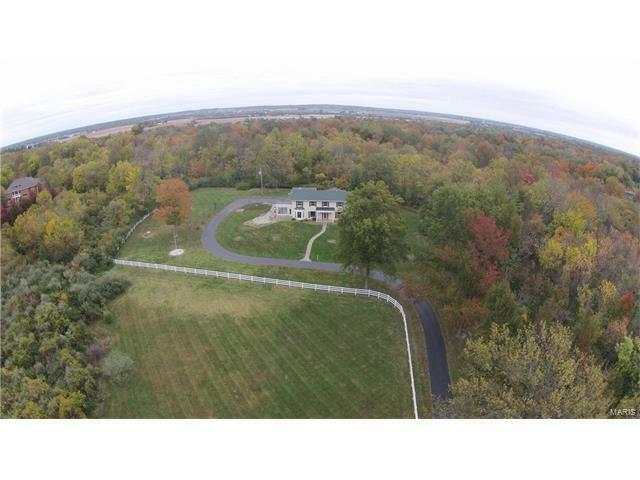 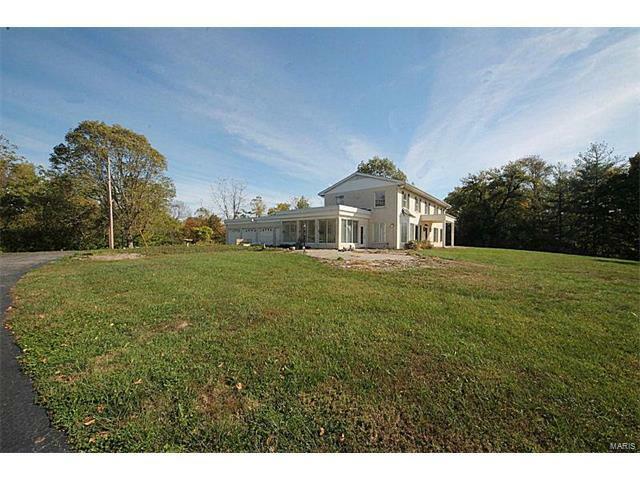 26 Acres of secluded property includes a stately 2 story colonial home with over 4,600 sq ft of living space! 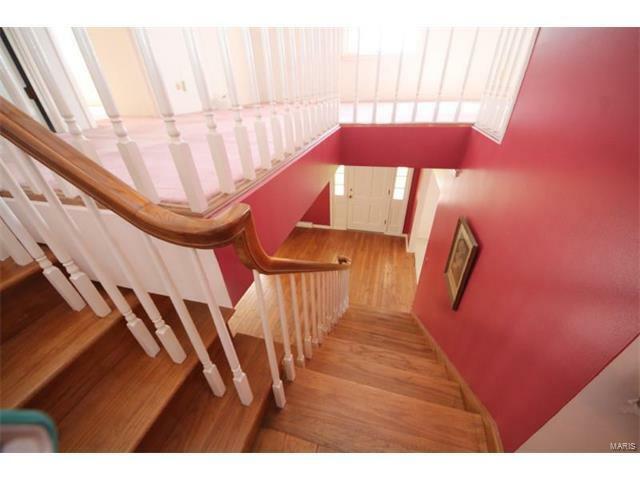 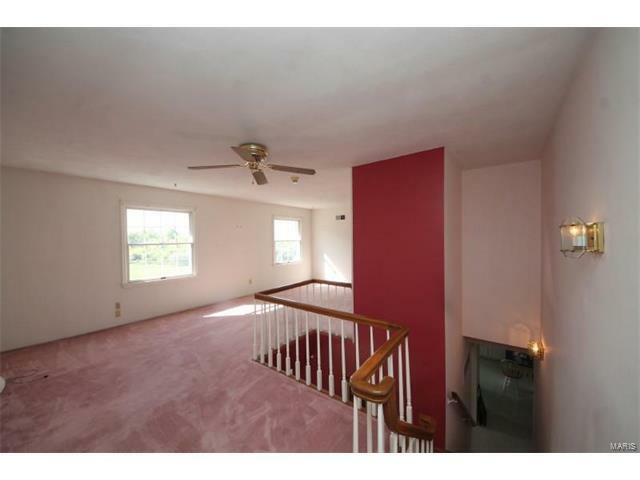 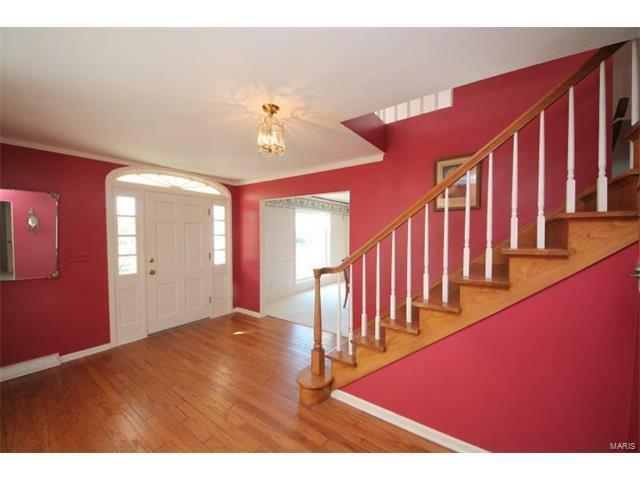 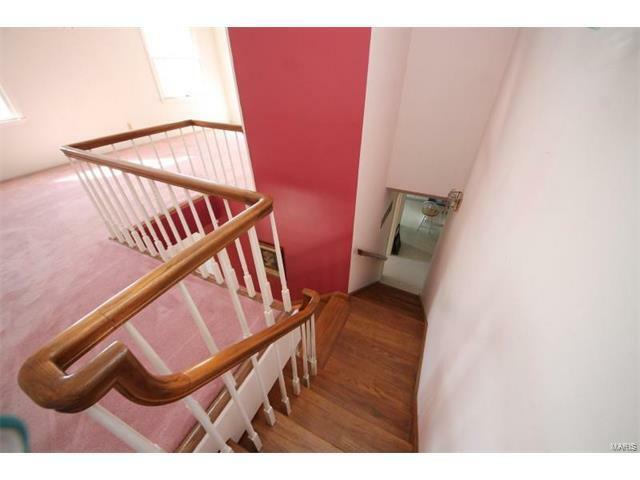 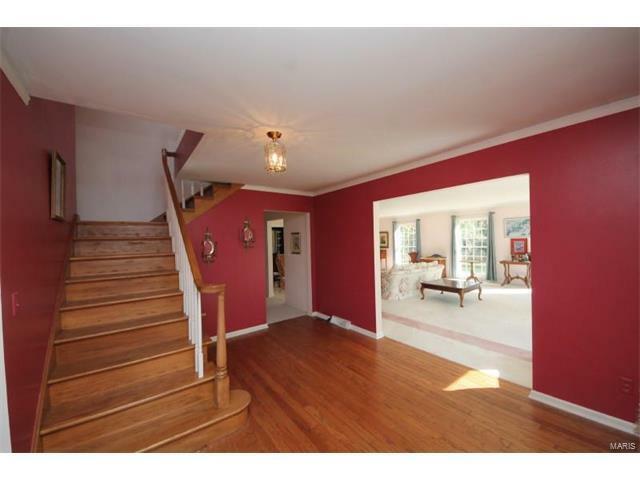 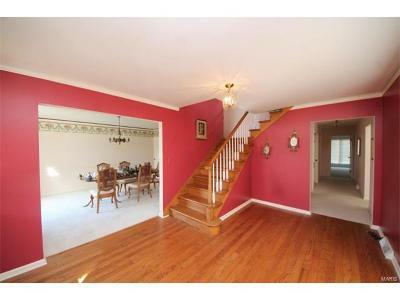 Stunning foyer entry with hardwood floors and staircase. Spacioius eat-in kitchen includes center island with ample cabinets. 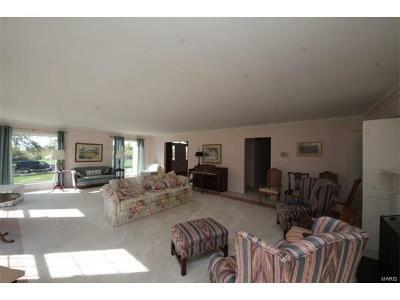 Enjoy taking in the light and beautiful views of this property from the generous sized windows throughout the main floor. 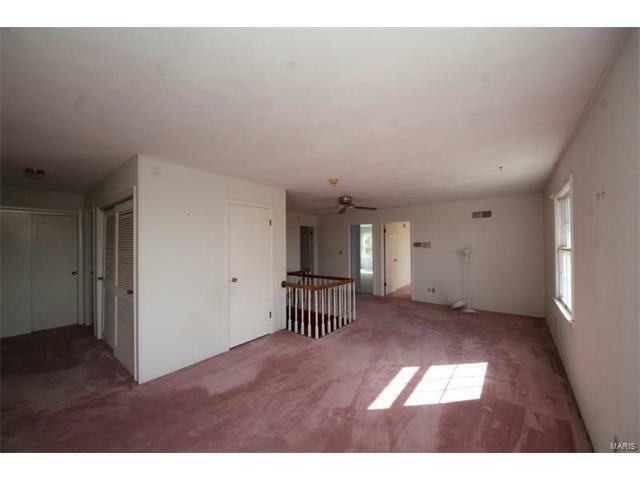 Main floor master suite includes luxury bath and sitting area. 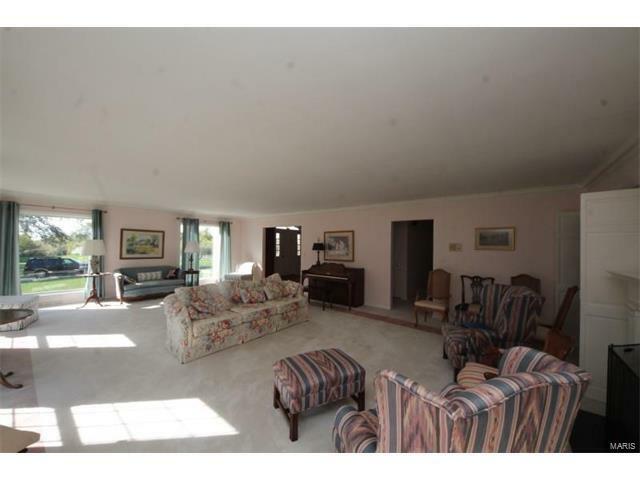 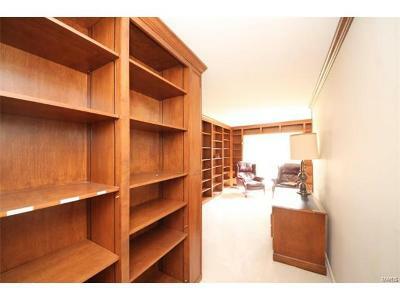 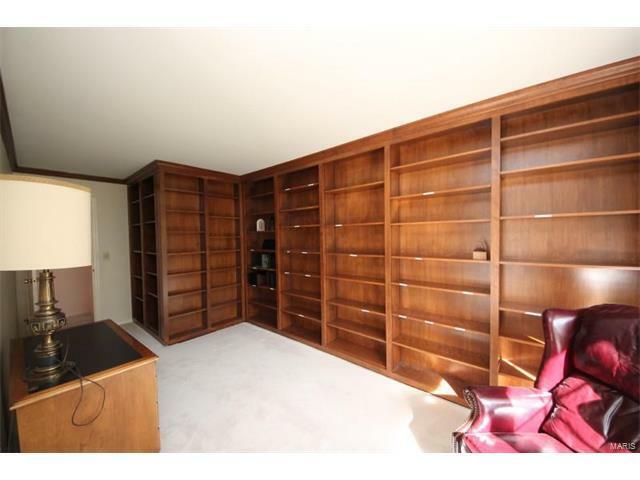 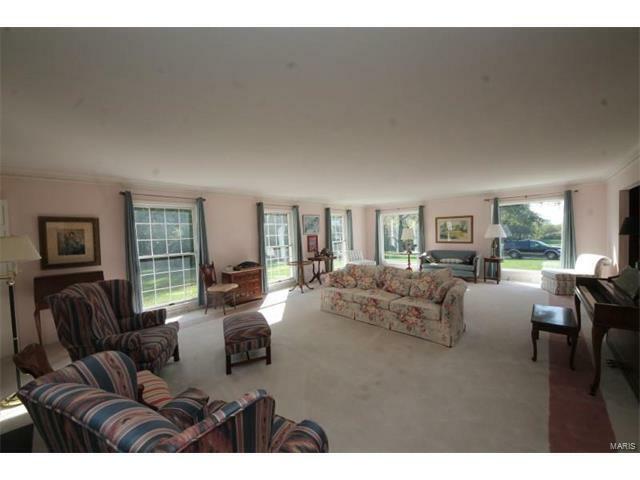 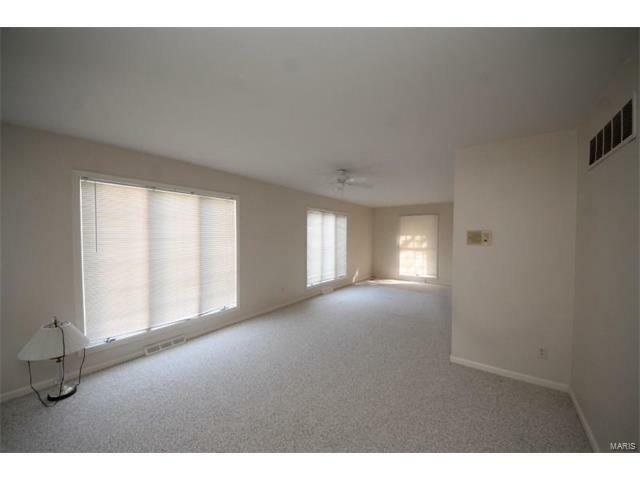 Massive den boasts built in bookcases with master capentery. 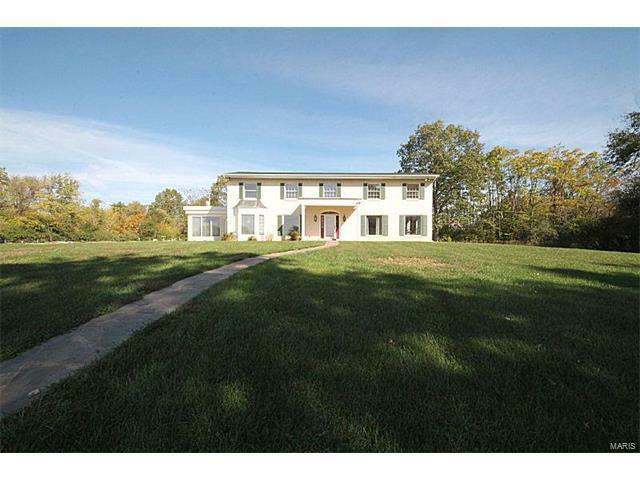 Too many outstanding features of this property to list, must see for yourself. Home needs a little TLC.